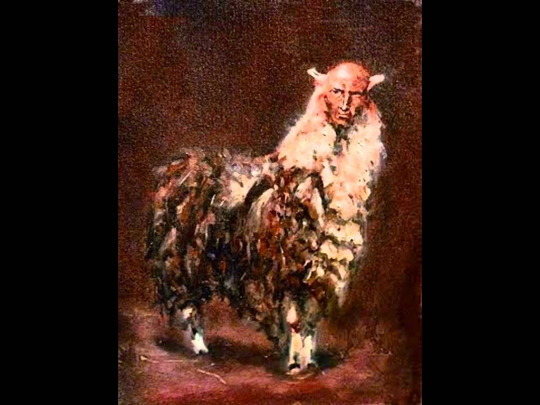 **Note: While I don’t technically consider this creature to be a real flesh and blood Cryptid, I do believe it has enough history to be written about. For that reason, I place it into the same category as a werewolf. 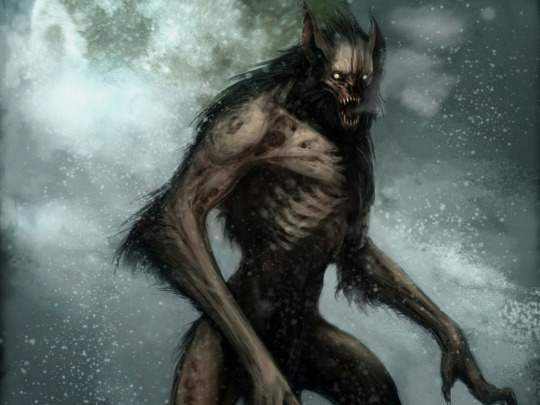 The Rougarou is a creature of folklore that strongly resembles that of the werewolf and has very strong history within the state of Louisiana. Most notably, French Louisiana, which stretches across the southern part of the state.